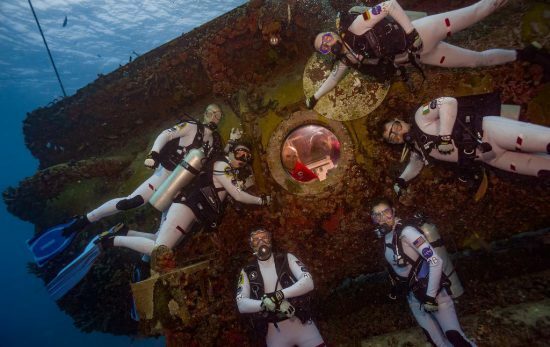 On 21 July, the 21st NASA Extreme Environment Mission Operations (NEEMO) mission launched in the U.S. Florida Keys National Marine Sanctuary. The deepest part of the ocean is the Mariana Trench and it is also one of the least studied. 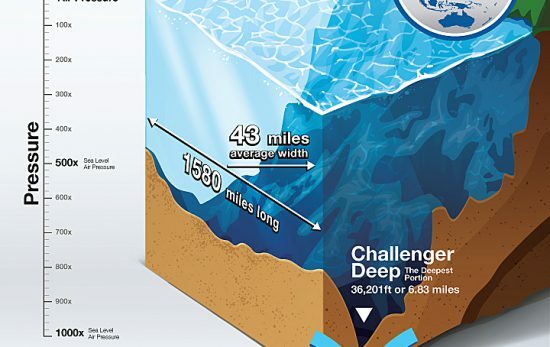 Discover the Mariana Trench in our latest infographic. 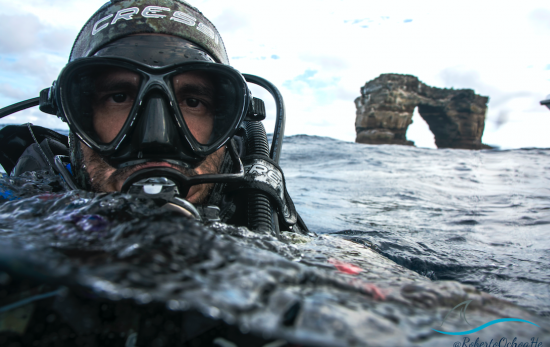 PADI AmbassaDiver™ Roberto Ochoa talks about his recent expedition to Galapagos, when he spent 10 days shooting a documentary film. Looking underneath the start of the United States National Parks by Jennifer Idol, PADI AmbassaDiver. 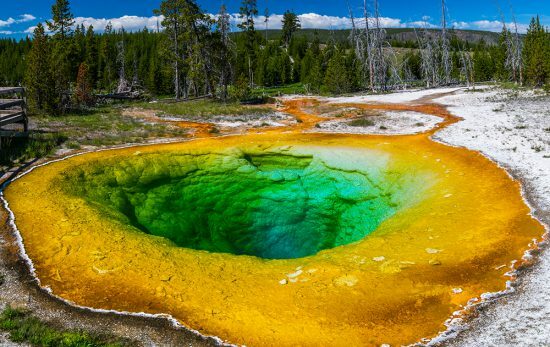 Explore Yellowstone National Park underwater.